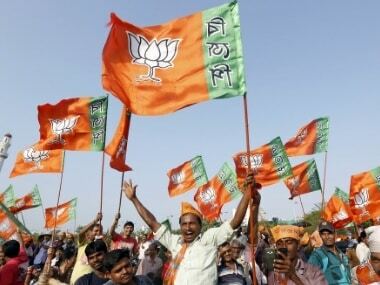 In the Lok Sabha Election 2019, the BJP appears to have consolidated its position over the years by effective mobilisation of its cadre even though it bears the brunt of anti-incumbency again in case of individual legislators. 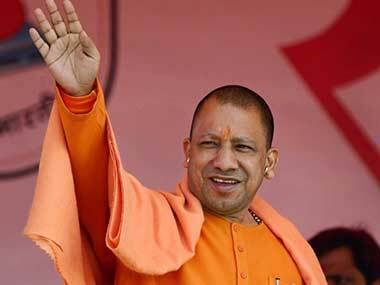 The Padmaavat controversy has exposed BJP’s Rajput leaders who are blissfully ignorant of their own party’s history and remain woefully inadequate to measure up to the stature of Shekhawat. 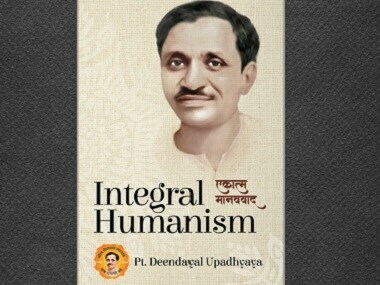 The ministry of external affairs (MEA) has created quite a stir by releasing a booklet on RSS ideologue and Bharatiya Jan Sangh founder Deendayal Upadhyaya. 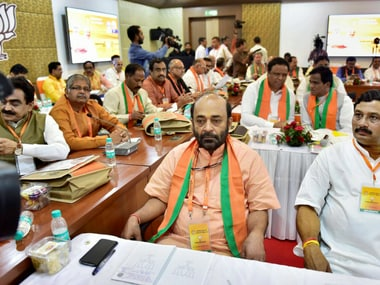 BJP's national executive meeting will conclude with Narendra Modi's address in which he is expected to counter the Opposition's criticism of the economy. 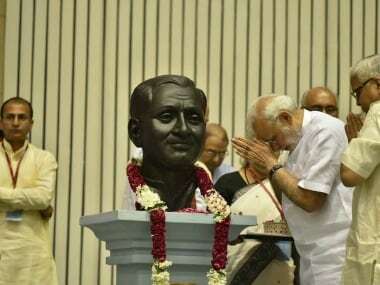 The Maharashtra government is going to spend Rs 4.5 crore to procure 10,000 copies of works of Jana Sangh founder Deendayal Upadhyaya. 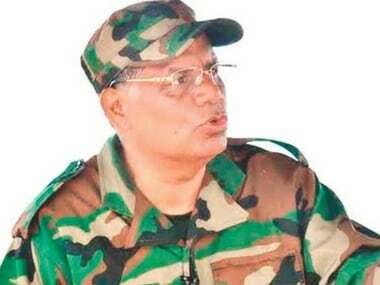 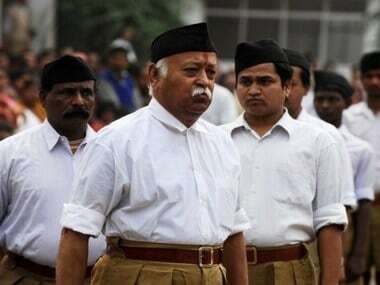 It was a mixed bag of old and new issues that dominated the three-day national annual executive meet of the Rashtriya Swayamsevak Sangh (RSS) – Akhil Bharatiya Karyakari Mandal Baithak (ABKM) in Hyderabad. 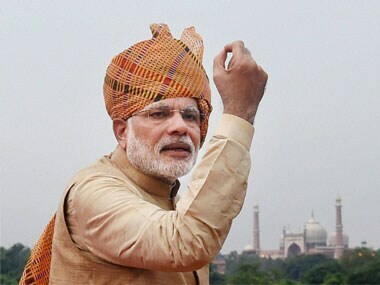 With the birth centenary of Pt Deendayal Upadhyaya, Modi has grasped the opportunity for counter iconography, going beyond the Congress narrative that focuses on the Nehru-Gandhi family.